After seeing the daylight through P and Mate series, the EMUI 9 update, based on Android 9.0 Pie has finally hit the beloved Nova 3 and Nova 3i. The new EMUI update is expected to bring plethoras of changes and improvements. This includes improvements in general and gaming performance, faster speed, and naturalized interface. Although those using Nova 3 already got the update, Nova 3i — around 20,000 — users will be able to beta test the update starting today (22nd of January). Let’s take a deeper look and see what features alongside does the new update bring. 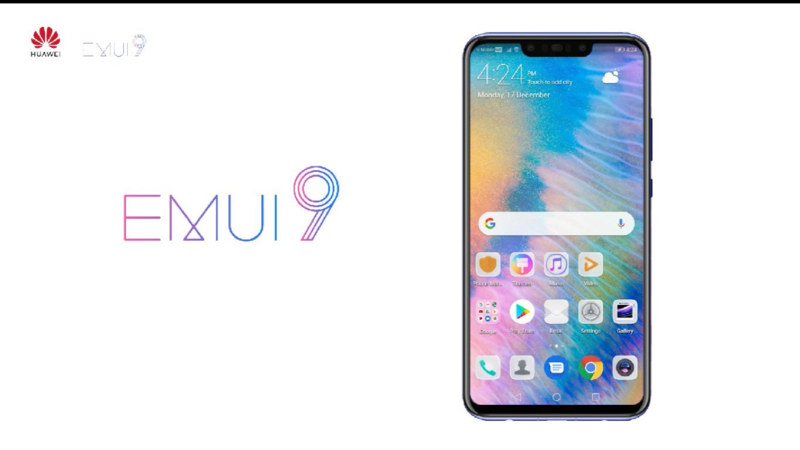 Both the Nova 3 and Nova 3i were extensively advertised as AI smartphones, and the new EMUI update will improve upon its previous features while adding more. The new HiVision feature is expected to boost the AI capabilities of an already competent AI framework of the phone. For instance, taking a snapshot of a landmark will give you detail information about the architecture for you. On the other hand, the AI calories feature will let you measure the calorie of food by just taking a snapshot. This just shows that the AI has come a long way from its inception and both the Huawei Nova 3 and Nova 3i are more than capable of making use of it. The Android 9.0 Pie update was a start for gesture-based navigation. And the new EMUI 9 update leaves no stone unturned; the intuitive gesture-based navigation has made its way to the EMUI as well. Swipe up from below to go to the Home screen. Swipe up from below and pause for the multi-task interface. Swipe inwards from either edge of the screen to go back. This should make your life a bit easier, once you get used to it. And yes, you also get to enjoy the FullView display of Nova 3 and Nova 3i in its full glory, without the navigation button. The AI Gallery is nothing new for Huawei phone users as it can also be seen in previous updates. But this time around, the EMUI 9 update is expected to cut your work short while arranging your images. After you have taken photos and videos in different times and places, the device will start creating Highlights for you when it is charging and the screen is off. Meanwhile, you could also see your photos arranged according to the content type in the Discover tab. These are some of the main highlights of the new EMUI 9 update. But there’s more to be discovered by users themselves. How to update the Nova 3 and Nova 3i to Android 9.0 Pie (EMUI 9)?